Although this towering concrete treehouse isn’t really green, (unless tree imitation counts as ‘green’), we couldn’t help but be awestruck by its sheer craziness. 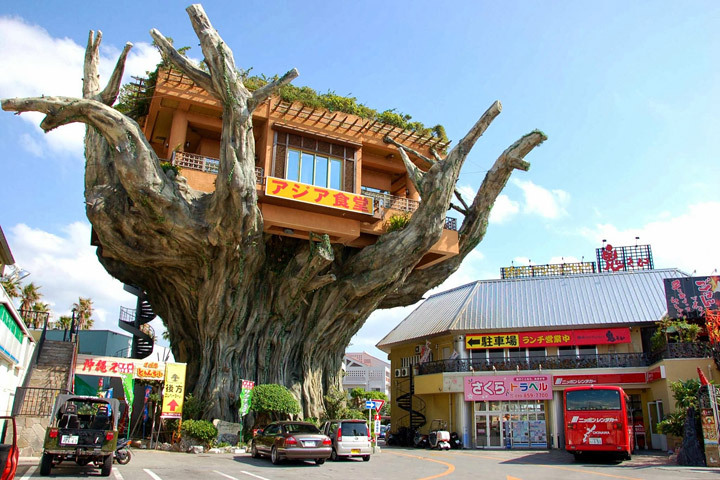 The Naha Harbor Diner in Okinawa, Japan is a life-size rendition of a banyan tree, also known as gajumaru. 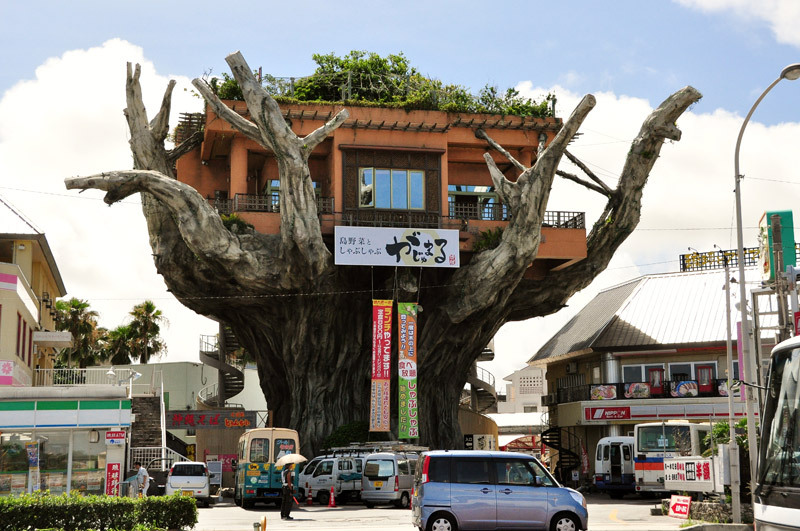 The aptly-named Banyan Town shopping center near the entrance of Onoyama Park features a twenty foot tall tree with a pan-Asian restaurant nestled amid its branches. 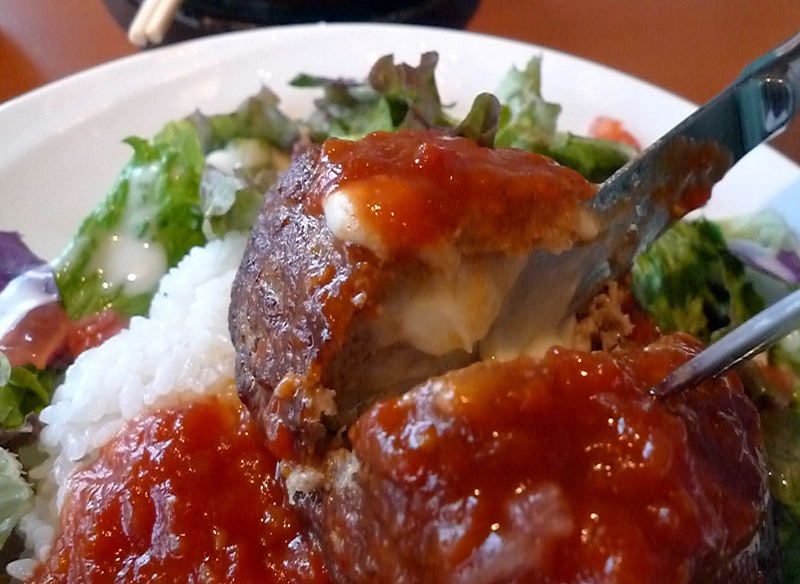 Accessible by a spiral staircase around back and an in-trunk elevator, the restaurant specializes in locally grown and organic harvested foods fresh from the farm. 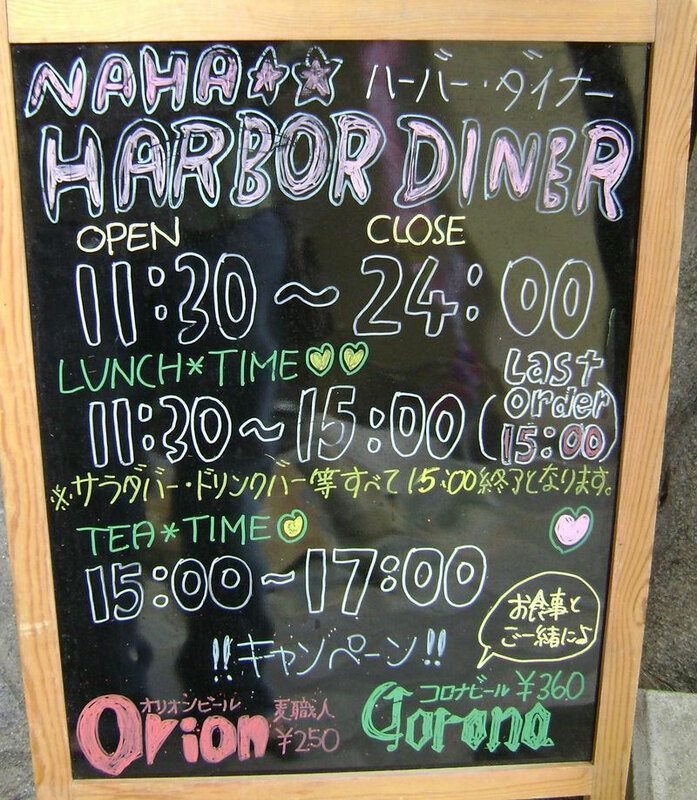 Overlooking the ocean, the Naha Harbor Diner claims to offer “farm-fresh vegetables, juicy chickens and pork” and “native salts.” And as we all know, native and local foods cut down on shipping and packaging costs, reducing our carbon and plastic footprints. In the end it’s hard to say whether dining in a faux tree will boost your sustainability points, but it sure looks exciting and native ingredients can’t hurt.